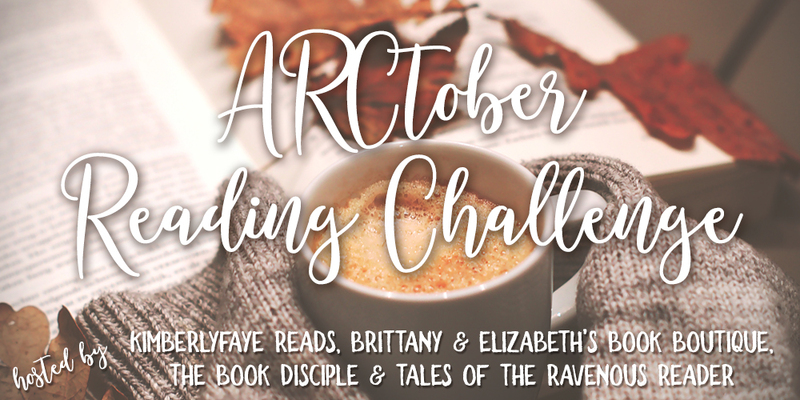 That’s a wrap on the second week of 2018 ARCtober Reading Challenge! I improved over last week, but just barely. My reading always slows down in October, but it seems to be even worse this year. Football, bookstagram and adulting seem to have taking precedence over reading, but I’m hoping I can still get back on track! So, I finished two ARCs this week and I actually reviewed both of them! (I just haven’t posted my review for Love, Sincerely, Yours on the blog yet. Oops. I’ll do that now.) 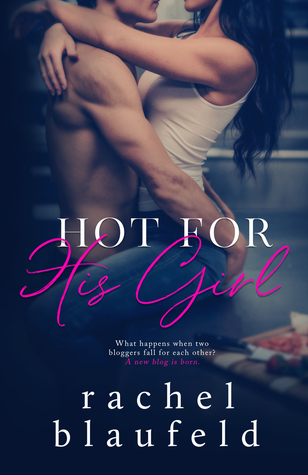 Rachel is a new-to-me author and Hot for His Girl was excellent. Love, Sincerely, Yours was written by two authors I love and I really enjoyed it! Are you participating in ARCtober? How’d you do this week? kimberlyfayereads.com contains affiliate links to various retailers, which means items purchased using some links on this site will provide small commission.